Well well well, the past week has been full of strange misadventures. We’ve demo’d a new coffee bean for Holler Roast Coffee, run it by a friend, found someone willing to help me grow the business by loaning me a few extra roasters, opened the cabin rental for the season, out the newspaper to bed and even decided to put out tomatoes before May 1, my usual planting date. And it has made me think about how it is so easy to prepare for some things, but getting ahead in finances can be really tough. 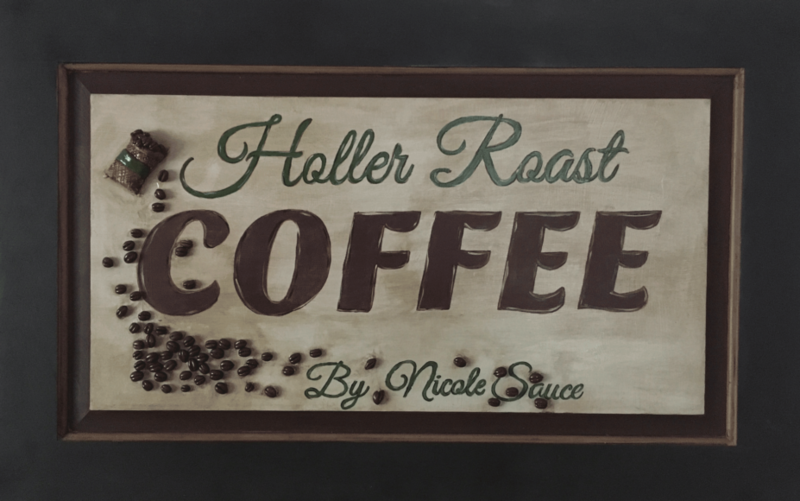 So today, I thought I would run through my thought process as I decide if I will grow the Holler Roast business beyond it’s extremely limited market. Glad to hear you loved it – hope you loved the coffee too!